LG is expected to launch G8 ThinQ smartphone in MWC this year. 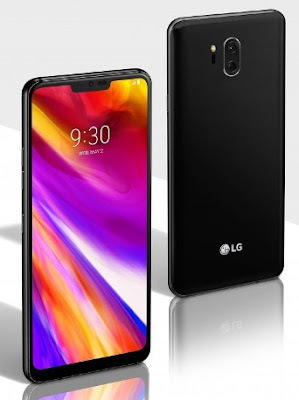 As per the renders leak, LG G8 mobile phone's 360-Degree Video hardly shows any differences while comparing LG G7 ThinQ device. The mobile phone is expected to launch anytime after the MWC and possibly come with little higher features compare to its former version. It is also expected that the cell phone may come with dual screen features. Till then you can check other LG smartphones detail over here.